If you would like to upgrade the computer that your Funding Body have agreed funding for, this dedicated site will guide you through all the options available to you. Please note that the amount awarded on your funding approval letter relates to your complete order and includes items (if applicable) such as computer, insurance, warranty, accessories, printer / scanner, digital voice recorder and assistive software. To see all the items which you have been awarded please refer to the quotation towards the back of your Needs Assessment Report. Browse our selection of Apple Macs, PC notebooks and all-in-one PCs/workstations using the links below. Copy and paste the product codes for your chosen computer and any additional items into the upgrade box on your order form (if you haven’t already started to complete your online order form please click here). Complete the order form and click the submit button. Your request will be automatically received by our team who will contact you with your quotation and instructions on how to proceed. Your equipment will be delivered and installed within 7-10 days from processing your order, dependent on your availability and the items included. To help you compare the specifications with any potential upgrade Click here for our current WKH15 model. The price shown is the full price for the machine – the price you will need to pay to upgrade will be the price shown less the value of the machine recommended by your assessor. Upgrading to an Apple Mac could also be subject to additional costs due to changes in the recommended insurance, laptop, accessories and software. 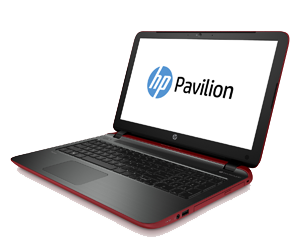 Click here for an example of a WKH15 to Macbook Air 13" comparison quote. 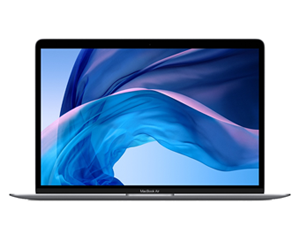 Click here for our range of Apple products including the latest specification MacBook Pro, MacBook Air, MacMini and iMac machines. 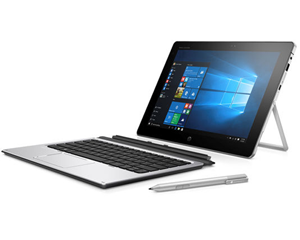 Browse our selection of Windows notebooks from leading manufacturers Acer, Asus, DELL, Fujitsu, HP, Lenovo, MSI and Toshiba.